We welcome you to be a part of NHC’s Hazak Group, for Congregants and others within our Community, typically aged 65 and over. 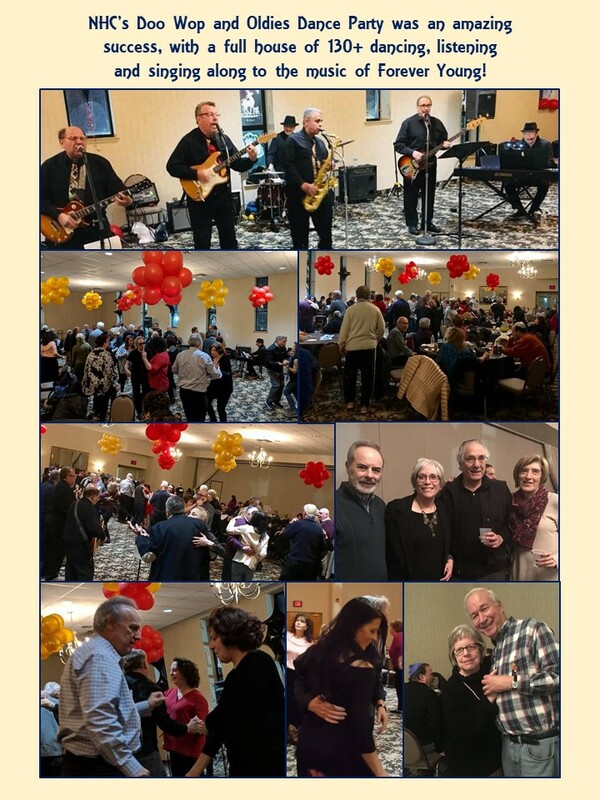 It is wonderful to realize that about two years ago we started a group for active seniors at Nanuet Hebrew Center and as we look back on the variety of activities we have enjoyed, it is amazing. 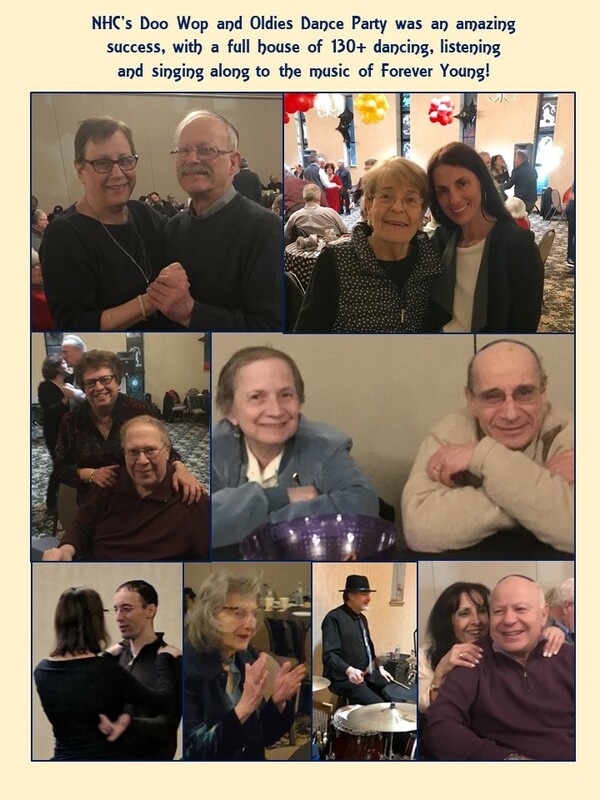 We enjoyed a trip to The Jewish Museum, watched a variety of vintage movies in our lobby, shared some meals, played games and had an instructor of chair yoga. We shared some laughs and tears and are now already into our third year. We continue to tweak our programs to make them even more fun and relevant. We invite all interested to join us, and share your ideas and talents. Be ready to meet interesting people who are always eager to try new things. Our business meetings are now the first Thursday of the month. Dues are $18 a year. Hazak extends to you our warmest wishes, and for those 65+, we welcome you to join us at our meetings and fun events. As they used to say in the 50’s, “be there or be square.” Looking forward to seeing you at our upcoming meetings and events! NHC’s Hazak events are always included in our Weekly Announcement Sheet that is handed out at Saturday Morning (Shabbat) Services. NHC’s Hazak events are also included in our Weekly E-Mail Newsletter. 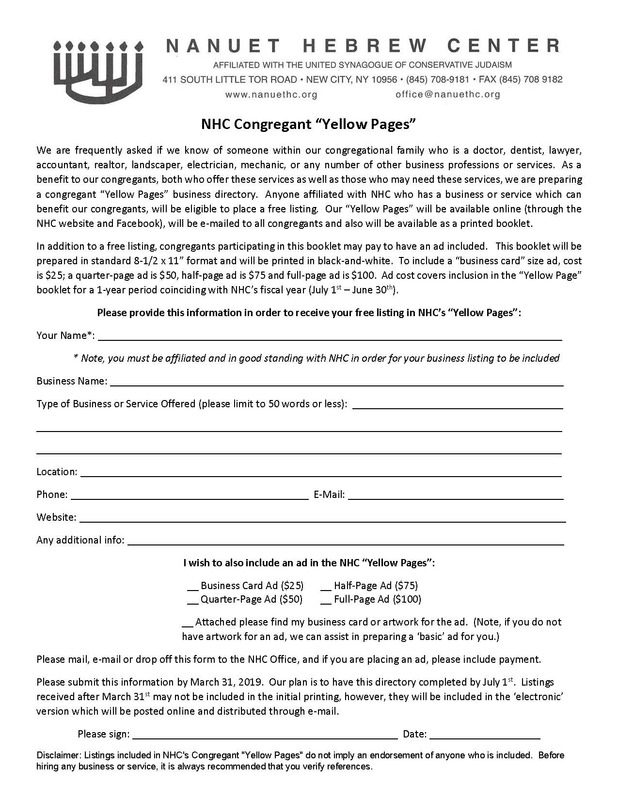 If you are not currently receiving our weekly e-mail newsletter, please make sure our NHC Office (845-708-9181 / office@nanuethc.org) has your correct and current e-mail address. For more info on NHC’s Hazak Group, please contact Esther Spiegel at estee.herb@gmail.com or you may leave a message for her with the NHC Office (845-708-9181 / office@nanuethc.org). 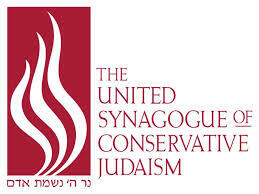 Hazak is USCJ (United Synagogue of Conservative Judaism)’s program for people 55 and older. The name HAZAK is an acronym. 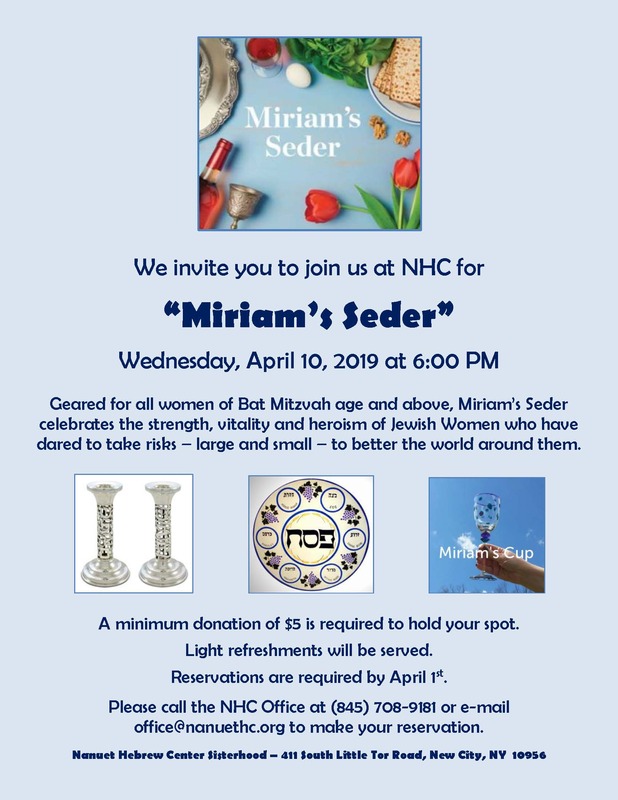 The het stands for Hokhmah (wisdomHazak is USCJ’s program for people 55 and older who are members of our affiliated congregations), the zayin for Ziknah (maturity) and the kuph for Kadima (looking ahead). So Hazak notes that the senior represents cumulative knowledge, the ability to judge as zakeyn in a mature fashion, and has aspirations to move ahead during the decades remaining. With that in mind, Hazak is designed to address the needs of seniors in full-service congregations where programming priorities often are targeted to younger congregants. 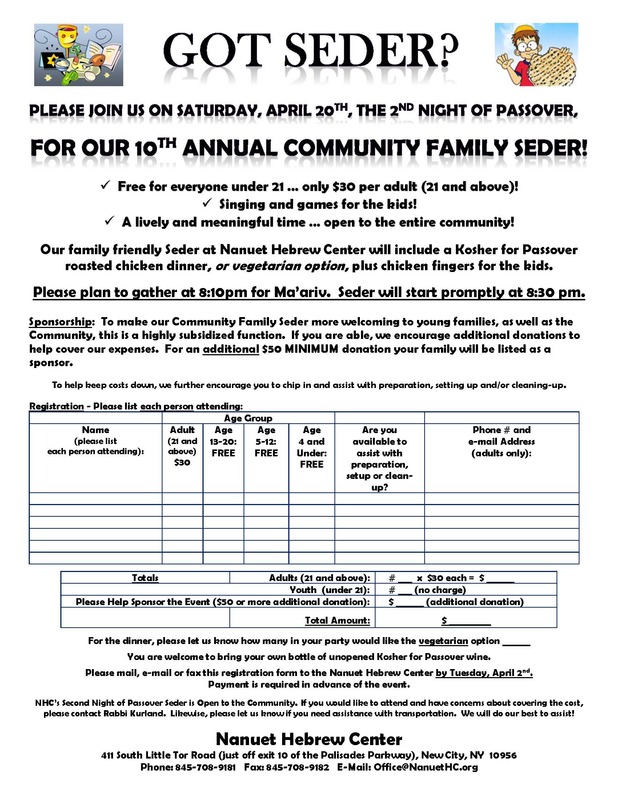 Seniors are the most rapidly growing segment of the Jewish population. Hazak compliments congregational adult education programs with specially designed social, spiritual and educational components for them. Hazak members not only have the opportunity to meet on a regular basis with peers from their own congregations but with fellow Jews from other affiliated Conservative congregations in their community, region and nation. These opportunities help develop a sense of community through a variety of creative programs that include study, prayer, entertainment and socializing. 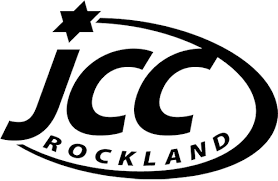 Hazak affirms the traditional Jewish view that mature adults should have the opportunity to continue to learn and be active in their congregations, their communities and among themselves. Hazak offers its members the opportunity to travel, participate in programs, and use their own skills and knowledge as well as outside resources. Thus, Hazak promotes Judaism to seniors through projects and experiences both in the synagogue environment and on a community level.